Radu, 28, Romanian – enjoys adventure, speed, adrenaline and all other activities (including those likely to cause injuries – if the fun is worth it!). He will be in charge with vehicle control, maintenance and repair, security (probably not the best person to take care of that), supplies and photography. 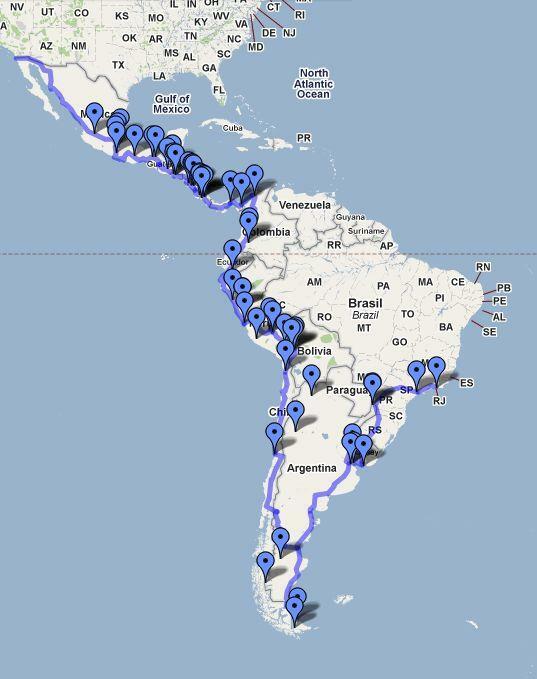 Basically, the whole idea about this blog is to have a way to track the status of preparations for our journey in South America and of course to be able to post a trip report. Rest assured that i will add more info, once I have more inspiration.